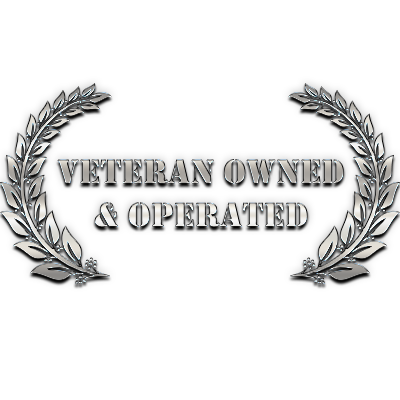 The 2nd Annual Veteran’s Business Battle is on February 27th but the deadline to submit plans ins January 31st. We will be there for this event. This is not one to be missed. We are talking to one of the Texas Railroad Commissioners about the Texas energy market. We are also talking about maximizing the value of your business in a sale. Great show this week! We have Texas CEO Magazine on to do their first Texas CEO Report. We are also continuting our theme of “managing through a down economy.” Don’t miss it. Happy New Year! Texas Business Radio officially starts tomorrow! Lets make 2016 a great one. The short url for this page is http://txbiz.co/2geEMLb.